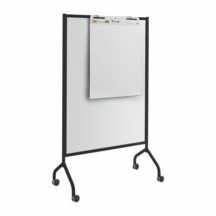 A main stay in the teaching world, white boards are still a viable way to get your message across. 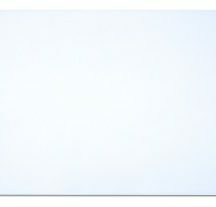 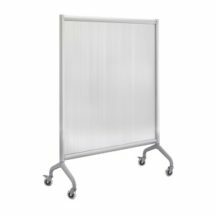 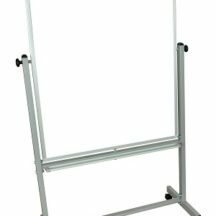 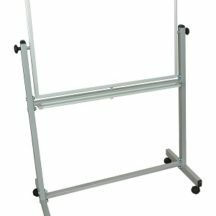 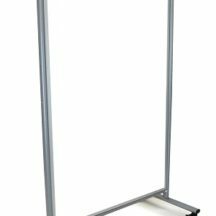 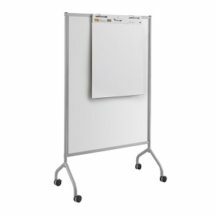 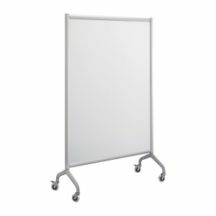 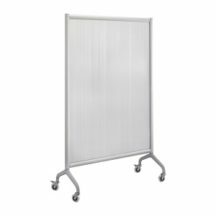 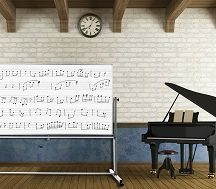 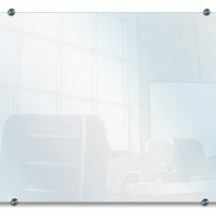 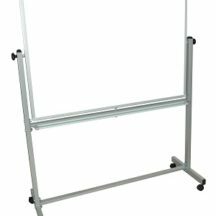 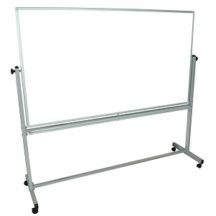 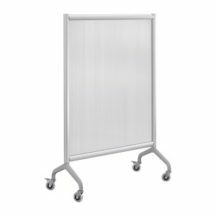 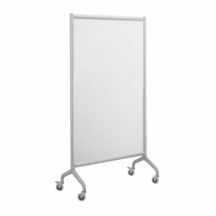 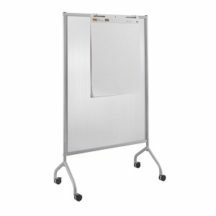 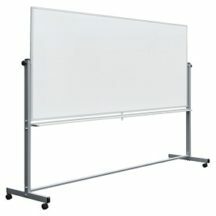 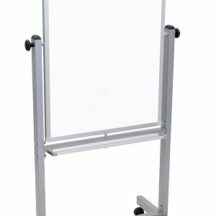 And ergo123.com brings you a large selection of white boards from the leading manufacturers. 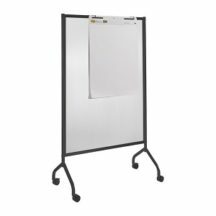 By using a mobile white board, you can bring it to the discussion at the right moment or push it out of the way while still leaving the students a reminder of the important points you just discussed. 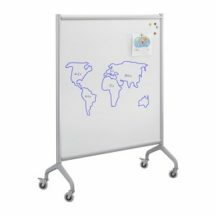 Plus with the added use of color markers you can catch students eye in ways you could never do before.